One flow meter family optimizedfor critical & costly flows we callFlow Energy: air, natural gas,hot/chill water, & steam. 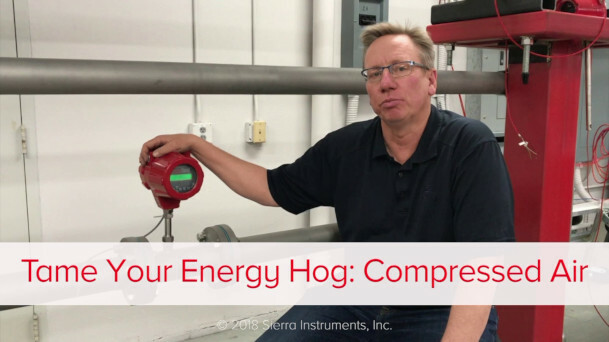 Having trouble accurately measuring flow over a wide range? 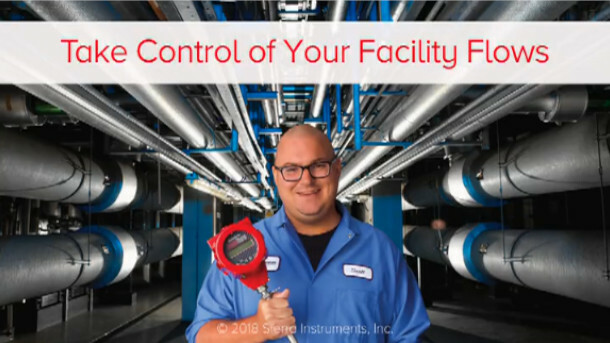 One meter can accurately measure flows across the widest range possible. 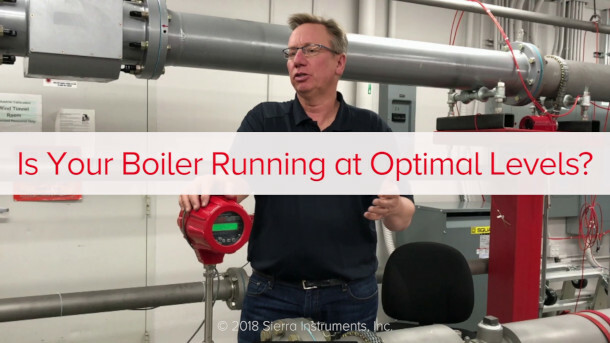 Is your steam pressure drop affecting your mass flow? Measure steam pressure temperature and mass flow with one compact meter. How many BTUs is your hot or chill water loop actually delivering? Measure BTUs of hot and chilled water instantly with no pipe cutting. 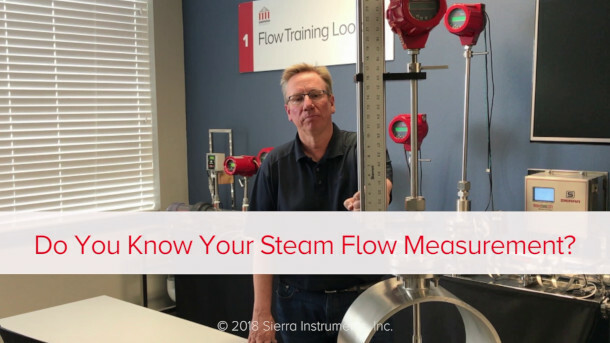 Do You Know Your Steam Flow Measurement? Automatically cancels external noise to improve accuracy. Makes field calibration validation easy. Allows you to quickly change pipe sizes in the field. Measures a variety of fluids whenever you choose. 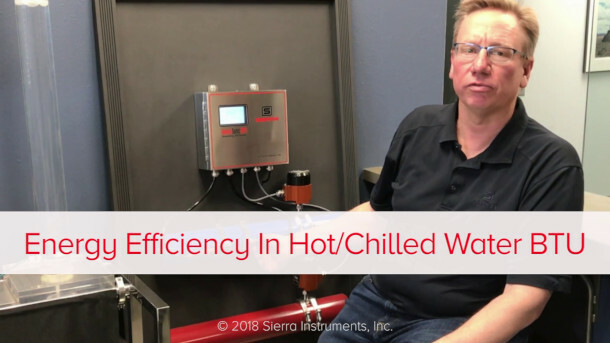 Set up alarms for flow, temperature, pressure and totalizer. User definable pulse output for totalized flow.